Take a look at my monthly newsletter for a summary of what is coming up in September. Make sure to check out my Facebook page and my Website. I frequently post ideas, sample projects, videos as well as upcoming events. I am so excited for all the new product in the CTMH catalog. We will kick off our page classes in style with the Beyond Basics Fundamentals. 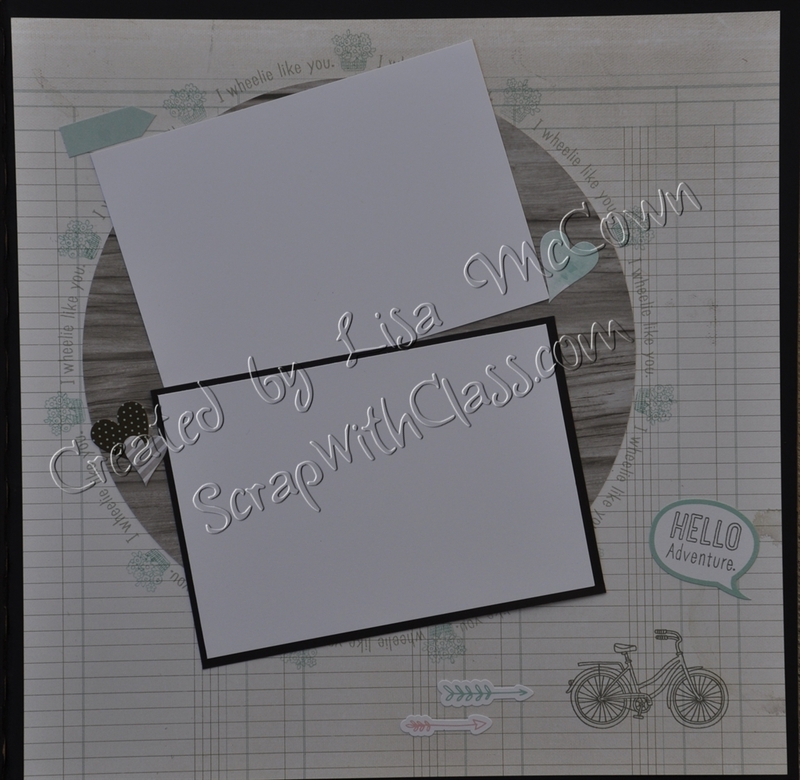 There are several options within this paper pack, but we will be focused on using the Rustic paper. We will create 4 pages as well as a surprise or two. And you will learn some new techniques along the way. When you order the supplies for class ($29.95) from me, I provide the instructions for free. 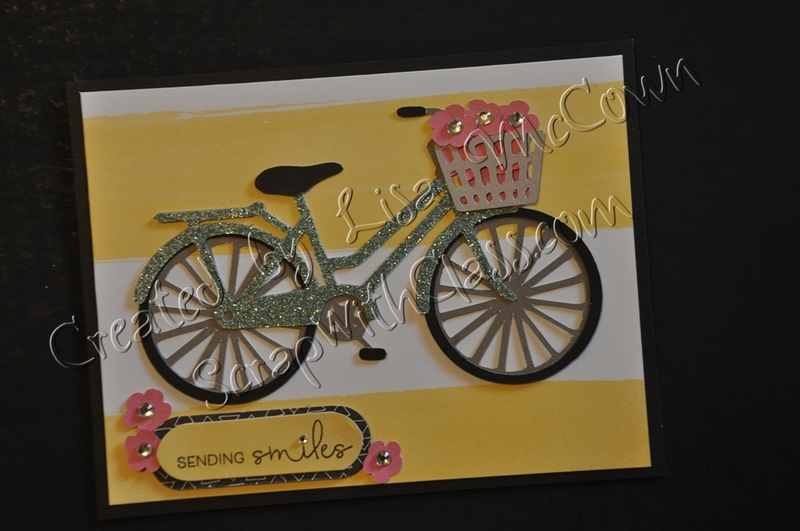 You will receive a cutting guide and an assembly guide so you can create these wonderful pages. And you will have plenty of supplies left over too. 9am-1pm. We have a great time. My website contains pictures of past page classes and also keeps you up to date with new projects. On the right hand side is a box where you get put your email if you would like to be notified every time something new is added. Come and join the fun. You get a full six foot table and lots of great company for only $15. Also on display will be projects made with the brand new products from the Annual Inspirations catalog and you will be the first to see the new Holiday Expressions catalog. There are some fantastic holiday papers that you won't want to miss. There will also be a card class taught at the crop - at 11am and again at 2pm. All the supplies will be cut and ready for you to assemble. Cost is $5. Space is limited, so let me know if you would like a spot! I would love your help in planning for the 2017 crops. It is time for me to book our space for next year, and I would like your opinions. Please complete my anonymous survey and help me plan our crops. September 17th is the last day for donating your used scrapbooking supplies. My super creative friend Cath has a new job as librarian at Calvary Chapel Academy. She is setting up a scrapbooking station for the kids and would love any donations. I will be excepting donations between now and our crop on September 17th. Seasonal Expressions is going away. We had so much fun with Magical, Florence and our Calypso Flamingos. If you want to get extra paper or embellishments, do so before it all goes away at the end of August. Also, if you like to save the Close To My Heart instructions for their kit pages, make sure to download them before the end of the month. Instruction downloads are located underneath the "Add to Cart" button on the CTMH shopping site. Click here to go directly to the kits and the instructions. See sample below - the Download link is in red. 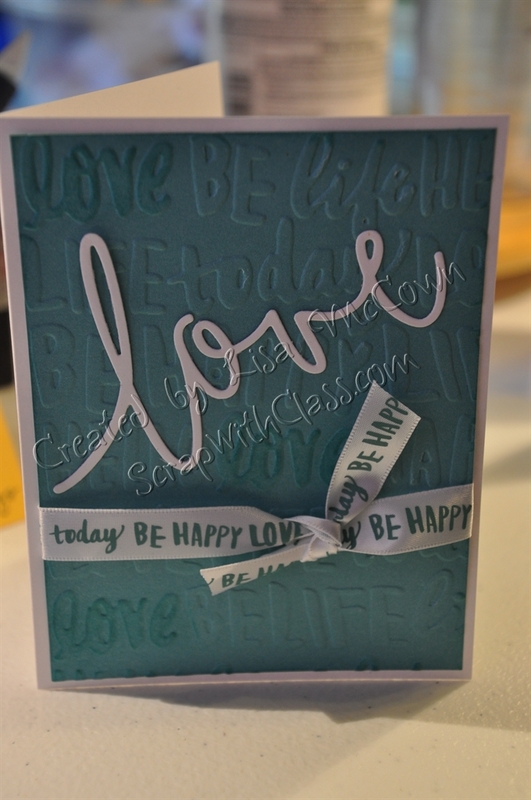 If you haven't seen some of my newest creations done with the newest Close To My Heart products, head over to my website and have fun getting inspired. We are going to make some great projects this year!